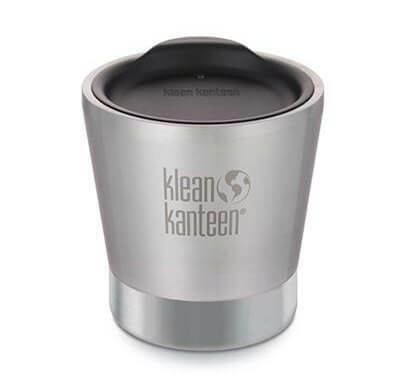 273ml (8oz) stainless steel coffee cup with Climate Lock™ double-wall vacuum insulation. 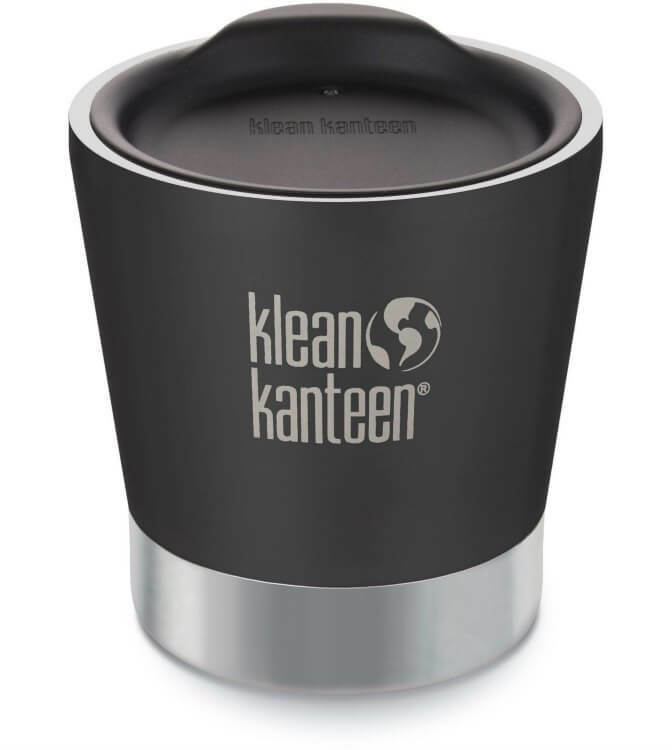 Keeps drinks HOT for 2 hours and ICED COLD for 10 hours. Perfect for a flat white, double espresso, macchiato or cortado.